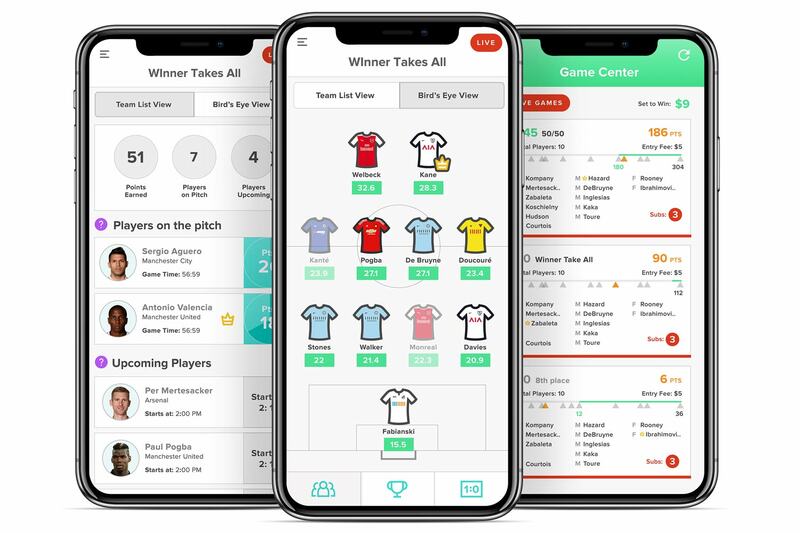 The community have been creating their Gameweek 25 Daily Fantasy Teams using the Starting 11 app. You can challenge the community by downloading the App on Android or iOS and create a team. There are separate games available for the fixtures on Tuesday and Wednesday. Arsenal and Liverpool have favourable fixtures against Swansea and Huddersfield respectively. I’ve decided to load up on players from these teams. I like to select an attack heavy team, so I’ve gone with a 4-4-2 formation. Salah is the most prolific player this season so is a worthy armband contender. I fancy Swansea to frustrate Arsenal like they did Liverpool so I have set up for a 0-0 draw. I expect new signing Mkhitaryan to link up well with Iwobi and provide the attacking output in this new look Arsenal side. If Salah is the provider for Liverpool, then Mane and Firmino are likely to be involved in their attacks. Van Dijk needs to settle down and provide stability in defence. He is a threat from set pieces. I’m not sure what to expect from the Crystal Palace against West Ham game. The Hammers are suffering from multiple injuries and suspensions. If Palace can capitalise, then Zaha could be the provider. He is my differential pick in this one. Chelsea, Manchester City and Stoke have the pick of the fixtures. I try to bring in as many players as I can from the top teams. I’m also tempted to see how Sanchez performs in his league debut for Manchester United. Plenty of Manchester City is always a must, Aguero and De Bruyne have the best attacking record in recent weeks so they get the nod. Aguero is fresh off a hat trick and is having an excellently January so he gets the Gameweek 25 Daily armband this time out. Kompany is back in defence which should firm things up for an Otamendi clean sheet. He’s a pest in the box for attacking set pieces and could chip in with another goal at any moment. Chelsea have been up and down but I expect them to roll over Bournemouth. Alonso has been incredible recently and Hazard is back in form. I expect a 2-o win here, with both of these men among the goals. Leicester have three consecutive clean sheets so I’ve doubled up on their defence against an Everton side who are struggling for goals. Watford have ditched Marco Silva, but it may take some time to sure up their defence. I expect Shaqiri to chip in for this one. Manchester United’s visit to Spurs is a difficult one to call. Ultimately, I expect United to win but Kane to get a goal. I’m excited to see how United shape up with Sanchez in the side. I fancy a goal or two from Alexis, assisted by Pogba. They both get the nod. In Chief’s latest blog, he has identified a safe and differential pick in each position. In addition, there’s several captaincy options to consider giving the Gameweek 25 Daily armband. 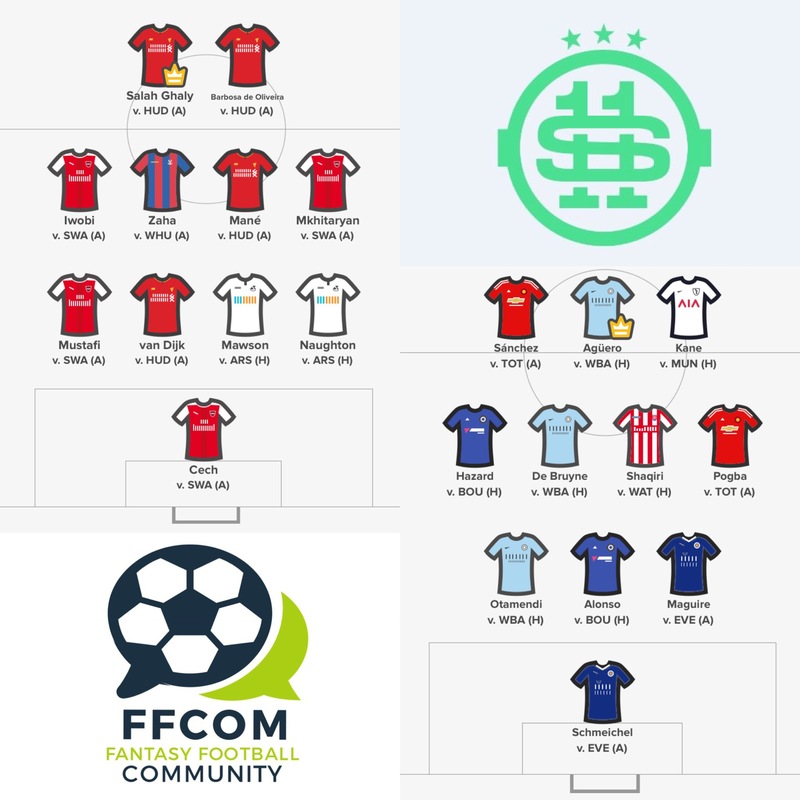 Contests have been released for Gameweek 25 and the community have been joining in the banter by sharing their teams on Twitter. Aguero looks to be a popular choice for the armband. FPL Tips gives Sergio the captaincy, after some impressive statistics since the turn of the year. Chelsea and Man City players feature heavily in our @starting11app lineup for Wednesday's #GW25 contest. I like to use Daily games as an opportunity to bring in players that I don’t own in FPL but would like to. It means that I can still share in the excitement when they inevitably perform. Now emotional reactions aren’t recommended in Fantasy Premier League, but could be worth a gamble in the daily game. I hope you have found the community Gameweek 25 Daily tips useful. Visit Starting 11 to create your budget free squads for Tuesday and Wednesday. Don’t forget to share your team on Twitter and take on the community in a Head to Head challenge. Good Luck!